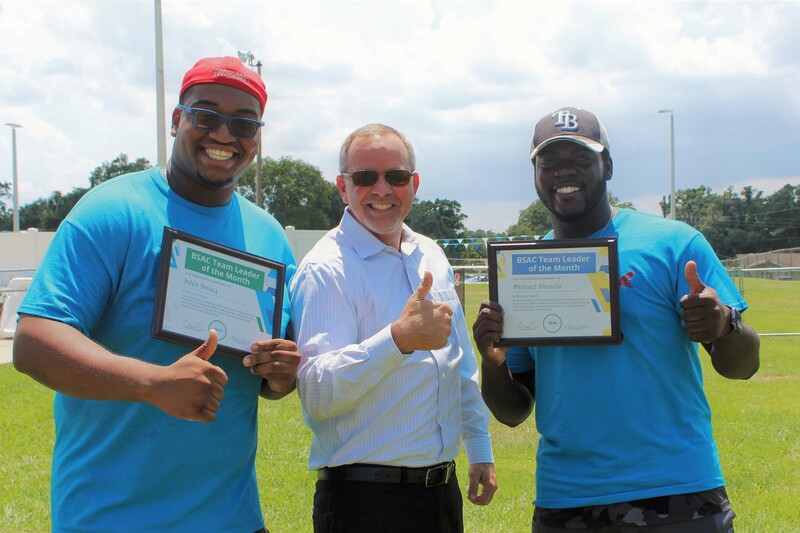 BSAC is proud to announce the June Team Leaders of the Month – Jalen Daley and Michael Daniels. 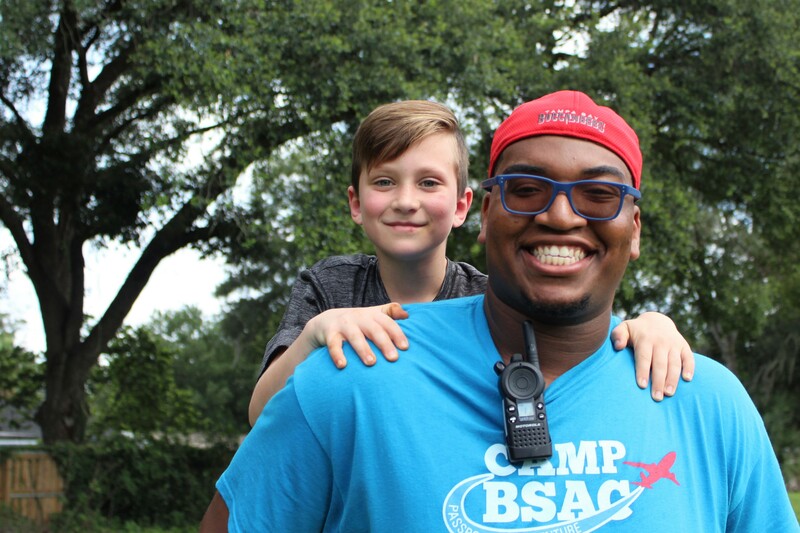 Both counselors have worked diligently to make Camp BSAC’s Passport to Adventure a memorable time for their campers. We see the impact they make in children’s lives on a regular basis and wanted to share their experience with you. Jalen Daley has been involved at BSAC for ten consecutive years. 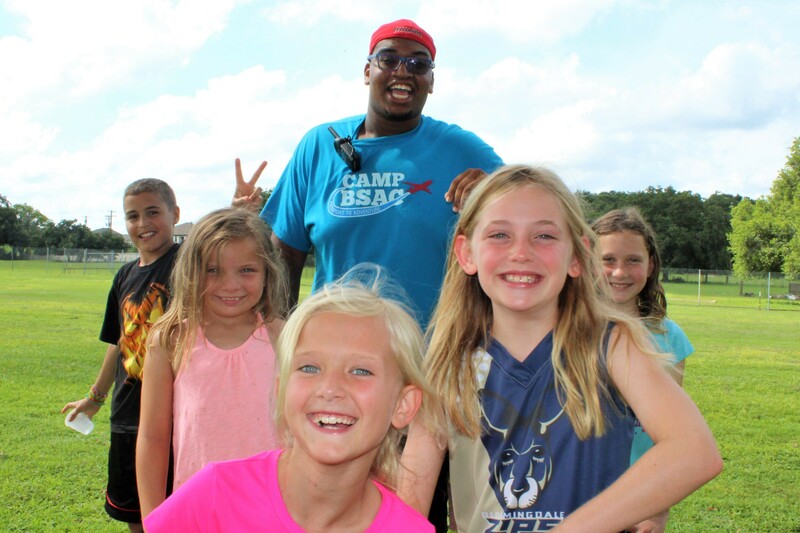 He first joined us as a young camper before transitioning to volunteer. 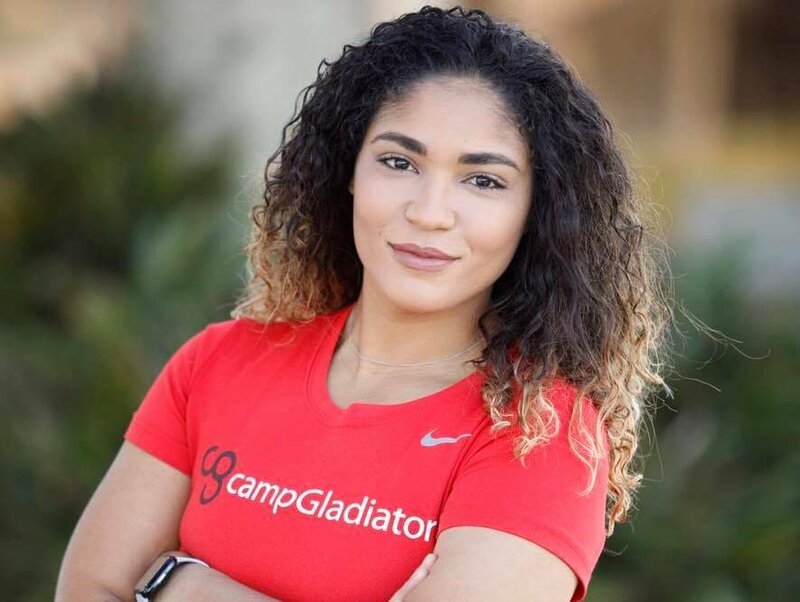 “The counselors that I had as a kid made such a big impact on me that I decided I wanted to become one myself” said Jalen, who is now in his fifth year of summer camp counseling. 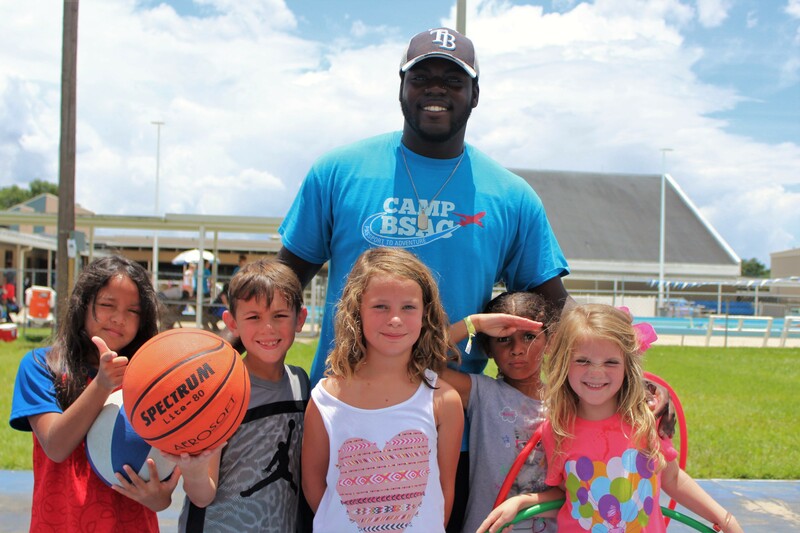 As a camper, Jalen’s favorite field trip was heading out to a Tampa Bay Rays baseball game. 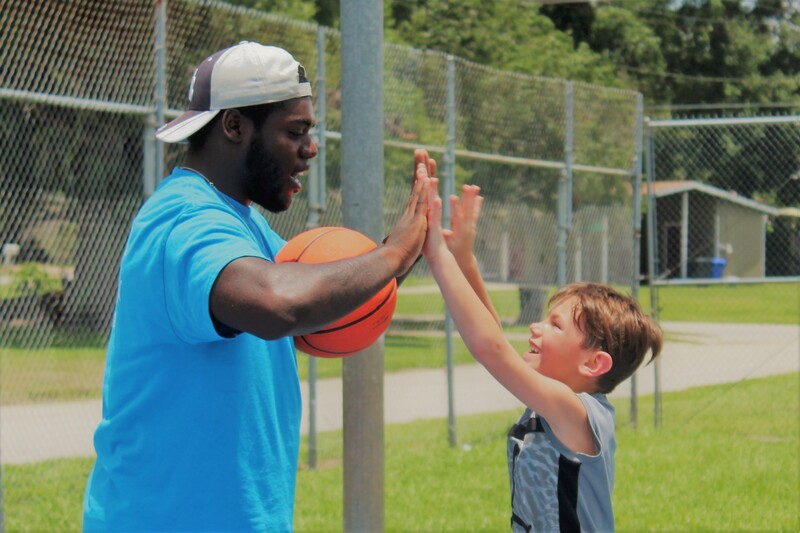 Coming back as a counselor after years of being a camper has given him a different perspective, but Tropicana field is still his favorite summer camp activity. Michael Daniels just started at BSAC this year, but has experience working with children from a very young age. His grandmother used to run a daycare where he would assist & interact with the kids daily. This led him to pursue a passionate career as a counselor three years ago. Michael maintains high levels of energy with his group, always engaging students and participating in play time. His flexibility and willingness to help make him an excellent example to other counselors and staff members. On behalf of everyone at BSAC, thank you both for being such influential team members. We appreciate your hard work and dedication to our families.